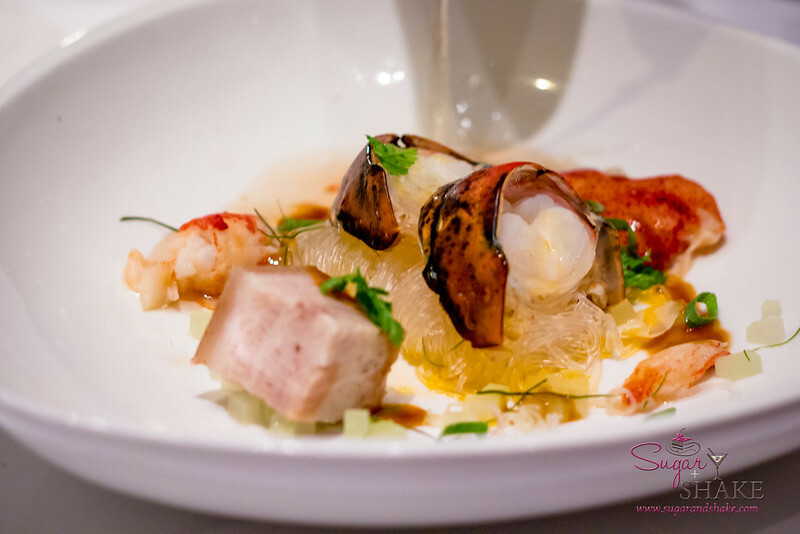 We were invited to dine at Chef Mavro’s eponymous restaurant to try his Summer 2013 menu just before he changes it over to a yet-to-be-announced Fall selection. Disclosure: We were invited to dine at Chef Mavro by Chef and his wife, as their guests. No compensation was received for this post, and the opinions expressed are strictly our own.